Do Christmas angels play hockey? Use your imagination to elaborate on this wacky winter scene! 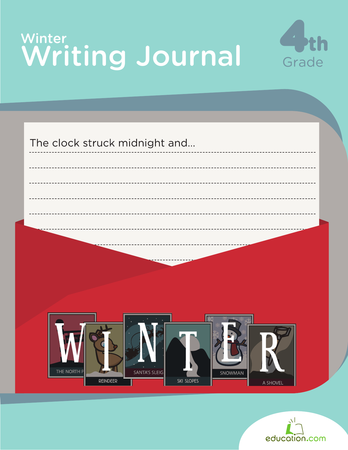 Kids will hone creative writing skills while staying in the holiday spirit. Click here for a Printer-friendly versionOf this page.